Through his daily fishing and contact with other professional guides and fisherman, Captain Ron knew the problems and challenges facing anglers trying to hook fish on the flats. One major problem was the need of a way in which to hold a push pole effectively and silently when casting to spotted fish while poling a skiff. Thus was born his first product which he called the Polemate. Soon followed variations of his patented design which are presently his Towermate and Railmate models. 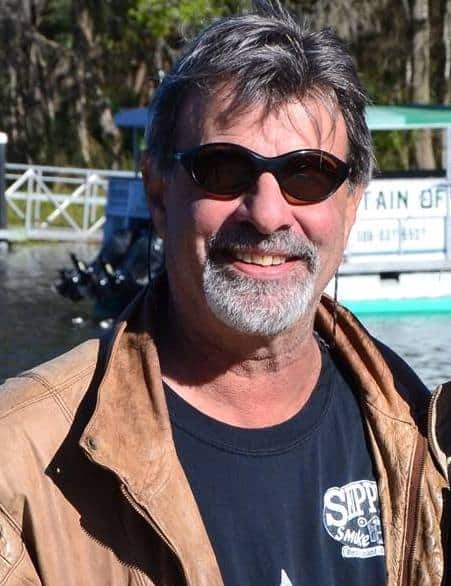 Captain Ron started exhibiting at various fishing shows in the southeast and began interacting with a whole new group of anglers, listening to their needs and desires and soon came the inventions of the Rodmate. Now Captain Ron is able to offer a variety of products to shallow water fishermen that fish not only the saltwater flats, but those that fish the beautiful lakes, rivers & streams anywhere around the world! As his love of the area and sport grew, Captain Ron and three other local fly fishers, Capt. Jon Cave, Bill Belleville and Adrian Marks realized the need to bring the guides and fisherman of the area together to share their love of fly-fishing. This group of four dedicated fly-fisherman went on to organize the Florida BackCountry Fly Fishing Association. 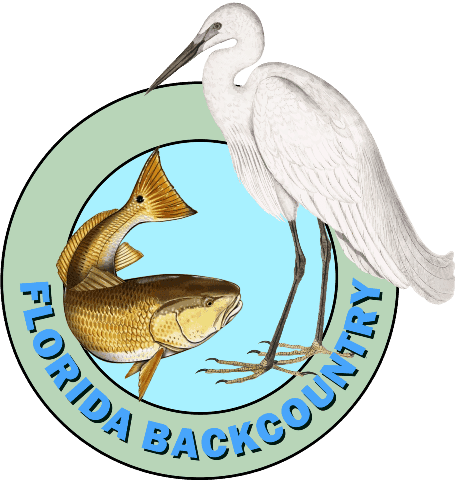 This organization soon became Florida's largest contribution base of the Florida Conservation Association (now known as the Coastal Conservation Association), which spearheaded the campaign to improve the Florida fishery to what we have today. You are welcome to email Captain Ron Rebeck at [email protected] or call 800-932-REEL (7335) and he will be happy to answer questions or assist in your quest for the ultimate day of shallow water fishing and the products available!